Welcome to South Wreckers Used Auto Parts! We are the premier place for finding Mazda used auto parts. We are your source for all kinds of Mazda car and truck parts. From engines to transmissions or starter motor, we carry it all. Our primary goal at Canterbury Mazda Recyclers is complete customer satisfaction. We promise you that when you come to us, you can rest assured that you are getting the best quality used car and truck parts at the best affordable price. Why Paying Too Much When you Get Affordable Mazda Spare Parts? If you’re looking for reliable and affordable Mazda car parts, then you need to come to Christchurch car wreckers yard today. Based in Hornby, Sockburn area, our team of experienced and professional auto dismantlers supplies all types of Mazda car parts, providing our customers with quality spares at a fraction of the cost of their brand new counterparts. Canterbury Mazda Recyclers make a point of offering discount car parts without making sacrifices when it comes to quality. We never provide anything but the best possible products, stocking parts for nearly every major model of Mazda car, ute, 4×4 and/or truck. If we don’t have what you need, we can draw on our wide network of auto recyclers to track them down for you. Mazda Wreckers Wellington, Mazda Wreckers Auckland, Mazda Wreckers Hamilton. 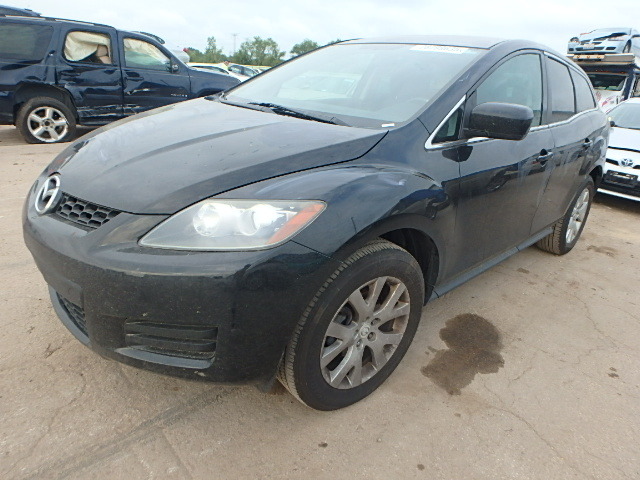 Canterbury Mazda Recyclers is dedicated to providing the highest quality recycled and used auto parts possible. We will provide unparalleled customer service, on-time delivery, and treat our clients with kindness, honesty, and respect. Why should you call Canterbury Mazda Recyclers Yard? At cash for cars Christchurch, we will buy any Mazda vehicle. Simply fill in an inquiry form and we’ll have a valuation for your Mazda. Even if your vehicle has come to the end of its life, we will still be interested and will give you a competitive quote. So whether you’re looking to sell your Mazda for cash, we’ll offer you a competitive price and unmatched customer service. We will collect and pay you for your unwanted car within one hour anywhere in Christchurch. Canterbury Mazda Recyclers are committed to maintaining a highly ethical and sound business practice in order to meet and exceed our customer’s needs in automotive salvage. See also Toyota wreckers Christchurch. This entry was posted in Recycling and tagged 323, 626, Axela, BT 50, Canterbury Mazda Recyclers, CX3, CX5, Demio, Familia, Mazda 3, Mazda 6, Mazda Bubble, Mazda car wreckers christchurch, mazda dismantlers chch, mazda lantis wreckers, mazda premacy, mazda scrap yard, Mazda second hand parts, mazda spares, Mazda spares chch, mazda used car parts, Mazda Wreckers, mazda wreckers chch, mazda wreckers christchurch, MPV, Premacy, Tribute, Verisa on September 4, 2015 by southwreckers.